TATAK DUTERTE! 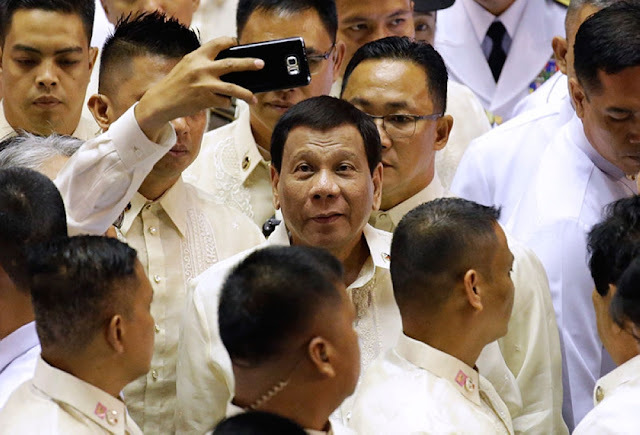 - With the Philippine economy reveling in and making the most of an estimated 488,000 jobs, a recent Labor Force Survey in July 2018 revealed sturdy employment, putting 40.7 Million Filipinos to work. The outcome represents a buoyant employment rate of 94.6%, being the highest recorded employment production over a period of 10 years. Consequently, unemployment rate plummeted to 5.4% from a 0.2 difference recorded in July last year which substantially improved from a 7.4% unemployment rate about 10 years ago (July 2008). 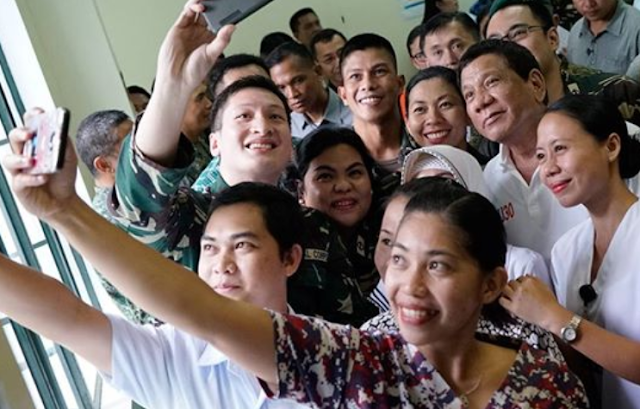 “We understand that quality jobs for Filipino workers will enable them to provide for their families and invest in their children’s future, particularly in education and healthcare,” he added. The Service Sector continue to account for the biggest portion of Philippine employment with a total of 57.5%, followed by the Agricultural Sector posing at 23.1%. Fueled by the ongoing BUILD, BUILD, BUILD program and direct investment inflows, the Industrial Sector has insofar attained the highest employment share in a decade equivalent to 19.4% representing stable job creation, particularly in manufacturing and construction. 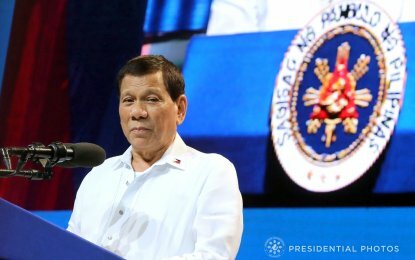 Infrastructure however, and other Capital Expenditure already hit the P430 Billion mark with a 47% increase, year after year for the first 7 months of 2018.Moreover, higher public infrastructure spending results to better employment probability, particularly in both Manufacturing and Construction Sectors adding 142,000 and 31,000 more jobs, respectively. Underemployment however, moved up by 18.6% in July 2018 from 17.2% in July last year. “We assure the public that the economic policies of the government remain apt to support the creation of quality jobs,” Budget and Management Chief said. “The Build, Build, Build Program will open up economic opportunities for our workers and attract direct investments, fueling further job creation. We are investing on human capital development to educate and hone the skills of our people. An agile, equipped, and competent workforce will address skills-mismatch problems and secure high-paying jobs for our workers. We should also provide additional protection for our workers, while maintaining flexibility in the labor market, to create an environment conducive to job creation.” Diokno implied. Meanwhile, human capital investments such as Education, Skills – Training, Healthcare, and Social Services is basking with the 40% allocation from the entire National Budget. The Department of Education (DepEd) has apportioned up to P390.8 Billion for the Support to Schools and Learners Program to guarantee more than 22.1 Million public school learners the ‘high – quality’ basic education they so much deserve, based on the proposed 2019 budget. Another P1.9 Billion is allotted for the Education Human Resource Development Program through the DepEd with the aim to provide proper training to teachers and school personnel. The Technical Education and Skills Development Authority (TESDA) is also apportioned with P14.8 Billion from its proposed 2019 budget with an allotment for the Free Technical and Vocational Education and Training amounting to P7 Billion which shall benefit more than 200,000 enrollees.